Youtube is great. It’s a lot easier to convey most information in a video. I am partial to text because I can read it whenever it’s convenient, but when it came to Tying a tie this weekend, Youtube was definitely a must. A ton of people just use Youtube for entertainment as well. It’s a whole other beast as far as social media is concerned, as you said it takes some creativity and if you market effectively (which will get your videos wide exposure) the people who see your videos aren’t going to be as positive as your social media friends, but you’ve found some decent ways to generate a small presence even if you’re camera shy or don’t have a proper camera (bad video is almost as bad as no video). There are programs that will let you record whatever happens on your computer screen, which makes for great “How to on the Computer” videos, of course you need to narrate them. Given everything we know about Youtube, it’s a prime target for SEO practices that made Google the top draw in and around 2008. Google has been on to something great for a while and sometimes it seems like the “big brother” of the internet. YouTube is now the second place I go to search for something I need to know. The cool thing is video results show up in a Google search so I get the best of what I need when I use either site. Plus, the new layout of YouTube makes it easier to keep up with things friends or businesses are doing and has more social meaning when I check the site. 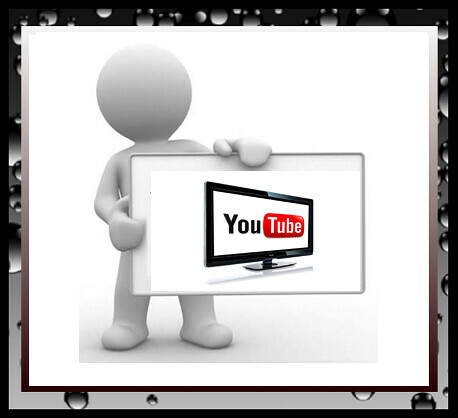 Video is Google juice for real, you just can NOT ignore YouTube. I am sure video will play a huge role in the Google Social Search movement.